Consolidating multiple virtual machines into a single server has been widely adopted in cloud computing to improve system utilization. However, the sharing of physical CPUs among virtual machines in consolidated systems poses a new challenge in providing an illusion of continuous CPU execution to the guest operating systems (OS). Due to the time-sharing of physical CPUs, the execution of a guest OS is periodically interrupted, while the guest OS may not be aware of the discontinuity of virtual time against the real time. The virtual time discontinuity problem causes the delayed processing of critical OS operations, such as interrupt handling and lock processing. Although there have been several prior studies to mitigate the problem, they address only a subset of symptoms, require the modification of guest OSes, or change the processor architecture. In this talk, I present a novel way to comprehensively reduce the inefficiency of guest OS execution in consolidated systems. It migrates the short-lived critical OS tasks to dedicated micro-sliced cores, minimizing the delays caused by time sharing. The hypervisor identifies the critical OS tasks without any OS intervention, and schedules the critical code sections onto the dynamically partitioned cores at runtime. The dedicated microsliced cores employ a short sub-millisecond quantum to minimize the response latencies for consolidated virtual machines. By readily servicing the critical tasks, the proposed scheme can minimize the adverse artifact of virtual machine consolidation without any modification of guest OSes. Jeongseob Ahn is an Assistant Professor of the Department of Software and Computer Engineering at Ajou University. His research interests lie in building high performance computer systems with the interactions between architectures and system software. Before joining Ajou Univerisity, he worked at Oracle Labs and spent a year at the University of Michigan. 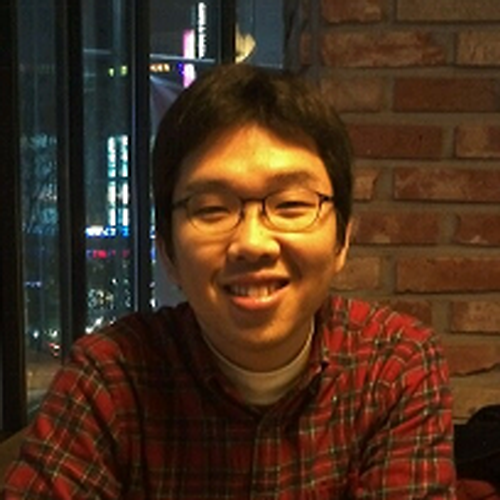 He received his PhD in Computer Science from KAIST, 2015 and a BS degree in Computer Science and Engineering from Dongguk University, 2009. ECE Colloquium: M. Alper SELVER(D..